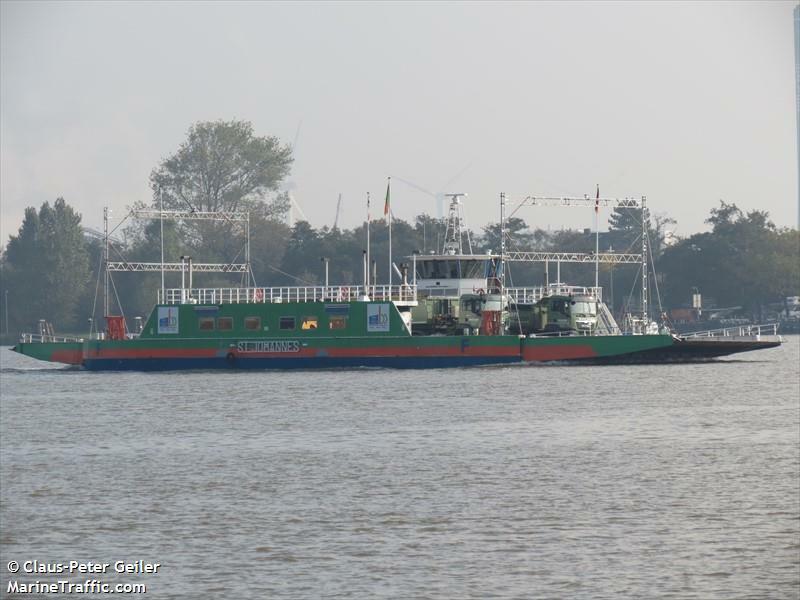 On September 11, the 56 meter long ferry St. Johannes allided with lock to the Kiel Canal at Brunsbüttel, Germany. The ferry had entered the old lock at Brunsbüttel when it struck a railing damaging some 5 meters of its length. The St. Johannes was undamaged and there were no injuries.